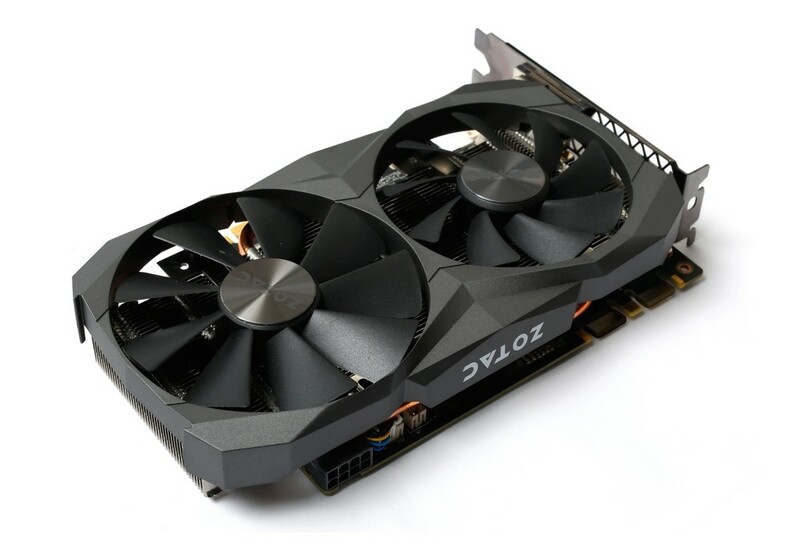 Zotac has just released its latest version of the GDDR5X graphics card, the GTX 1060 6 GB G5X Destroyer based on the GP104 graphics processor. 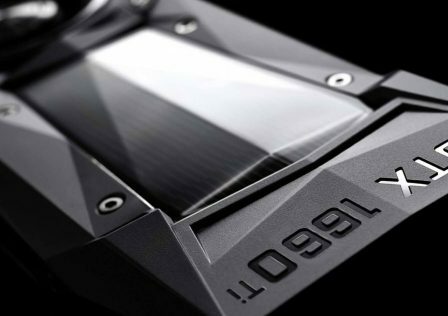 Interestingly enough, the GP104 is the same GPU on the GTX 1080. 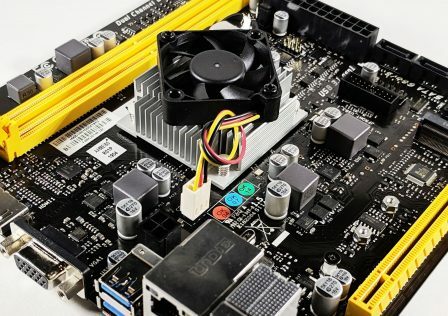 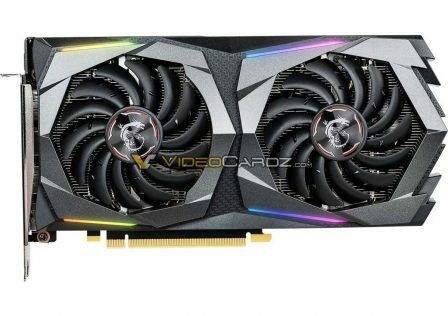 While Zotac’s new GDDR5X card uses the same chip as it’s big brother, it appears that Nvidia has disabled some of the onboard cores. 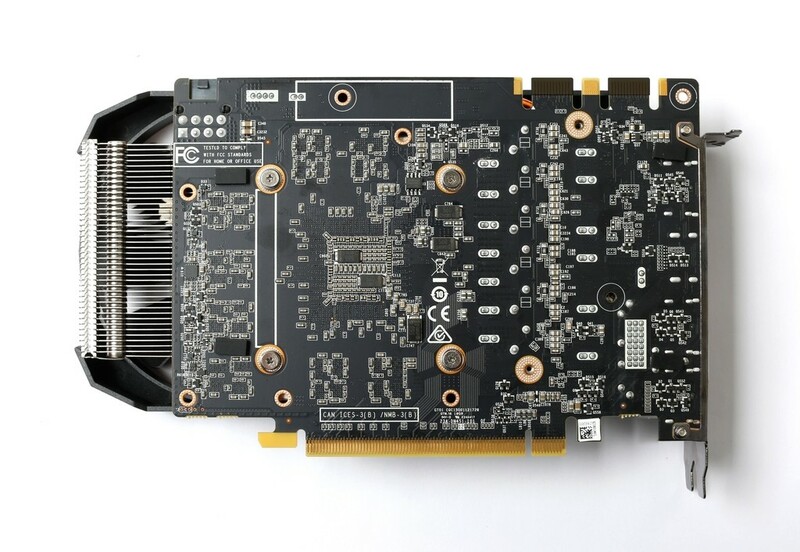 A standard GTX 1080 comes with 2560, whereas this card only comes equipped with 1280, reducing the core count by 50%. 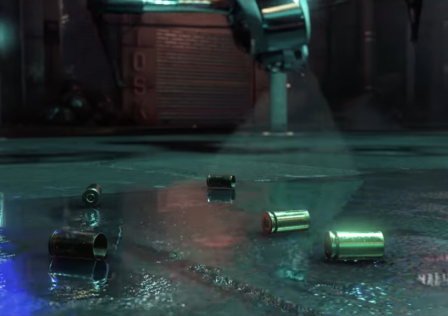 At this point there is no telling whether or not these disabled cores can be re-enabled either through hardware or software modification. 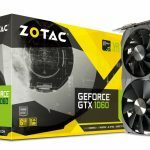 The Zotac GTX 1060 6 GB G5X Destroyer features a dual fan cooling design. 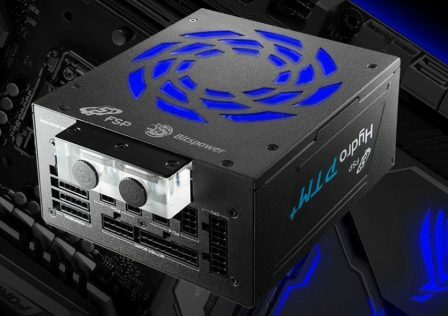 The dual-slot card leverages copper heat pipes from the GPU base plate to provide exceptional cooling to the GP104 GPU. 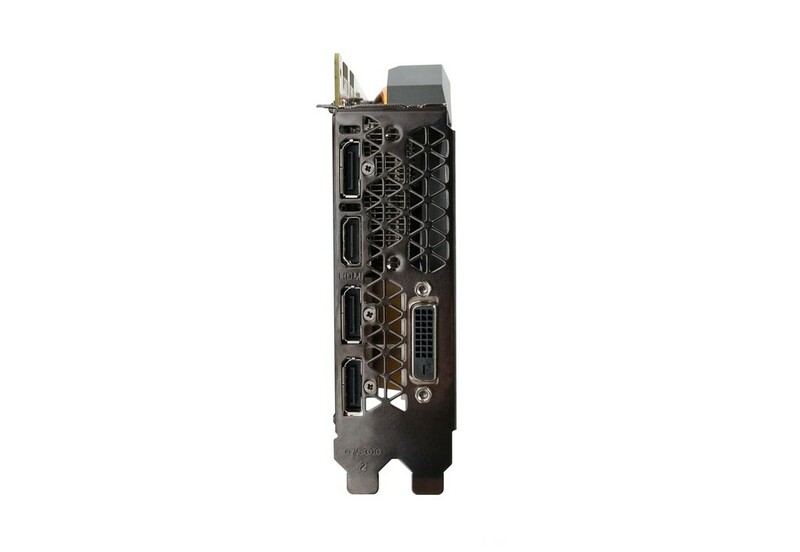 The front I/O panel provides three Display Ports, an HDMI port and a single DVI port. 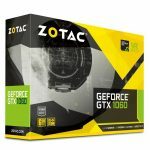 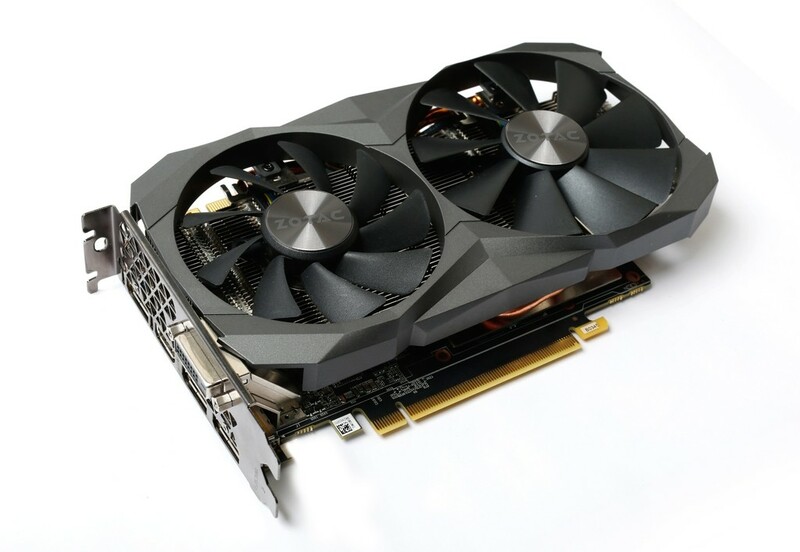 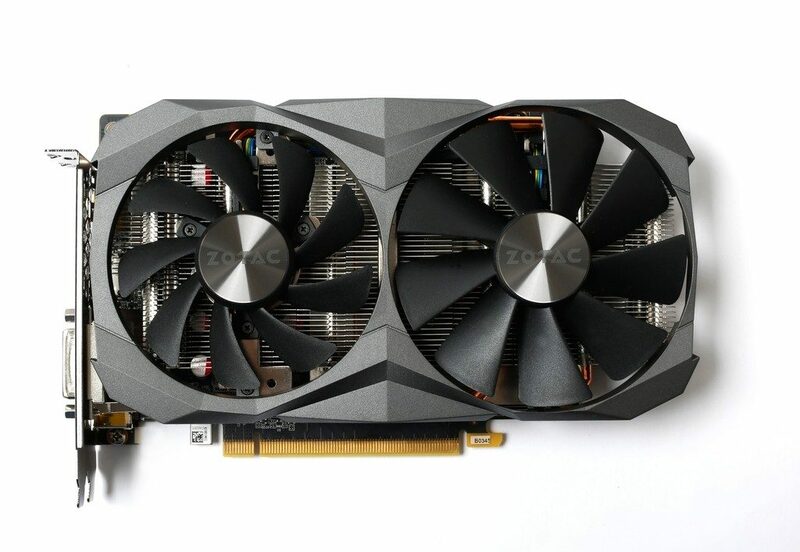 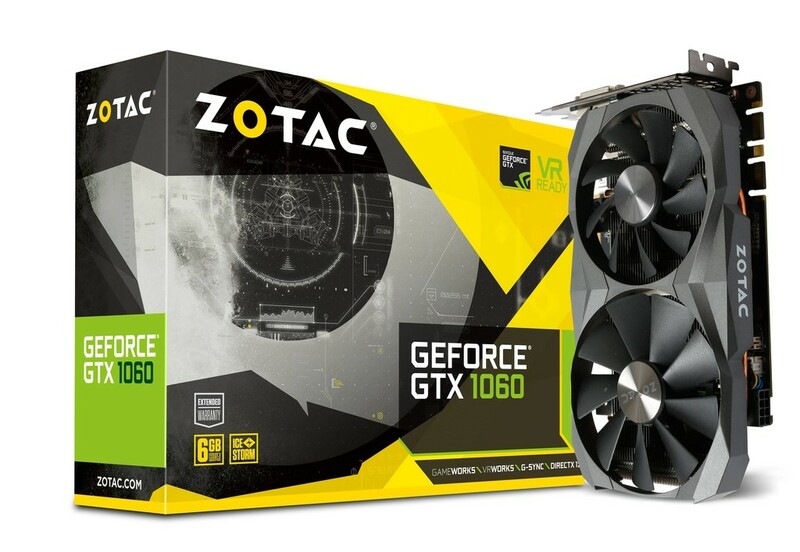 The ZOTAC GeForce GTX 1060 graphics card is loaded with innovative new gaming technologies, making it the perfect choice for the latest high-definition games. 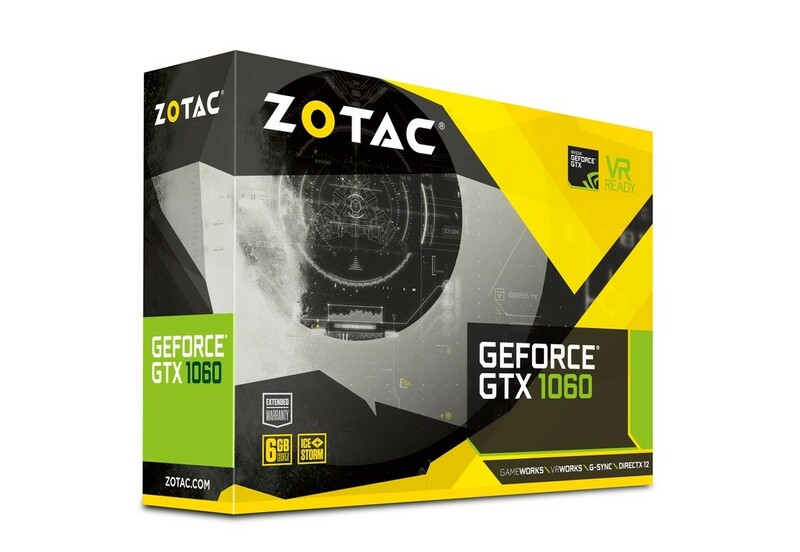 Powered by NVIDIA Pascal—the most advanced GPU architecture ever created— the ZOTAC GeForce GTX 1060 delivers brilliant performance that opens the door to virtual reality and beyond. 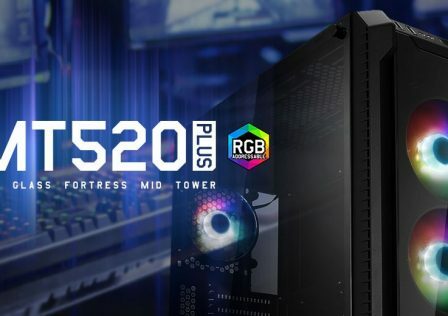 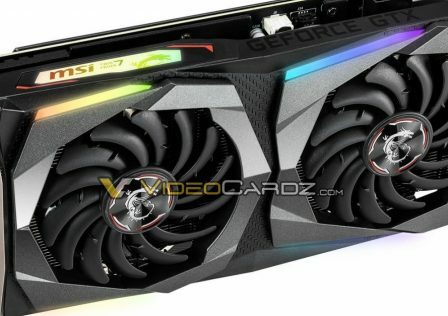 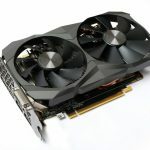 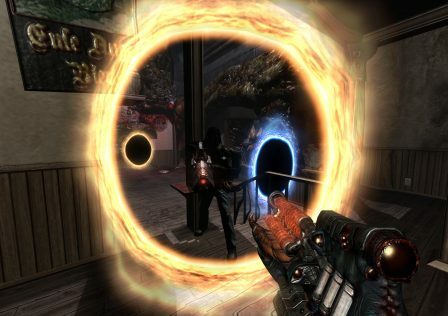 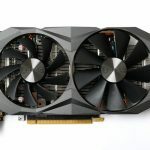 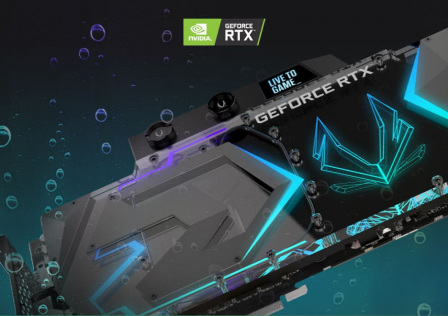 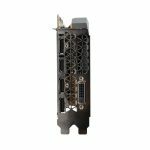 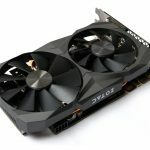 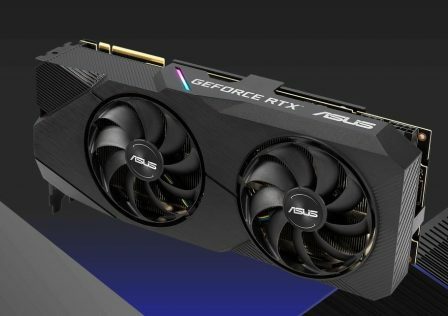 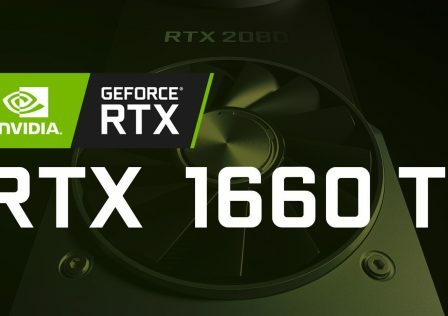 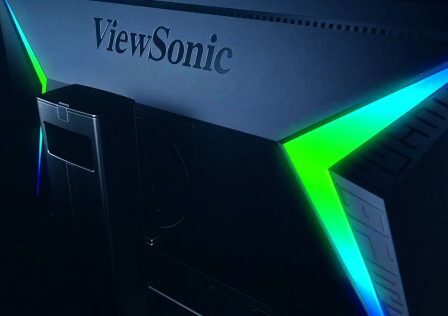 The new graphics card is expected to hit shelves soon and will be priced at around $299.99 USD. 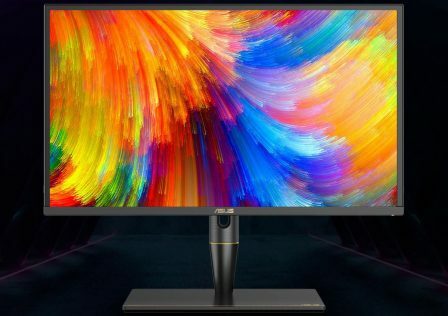 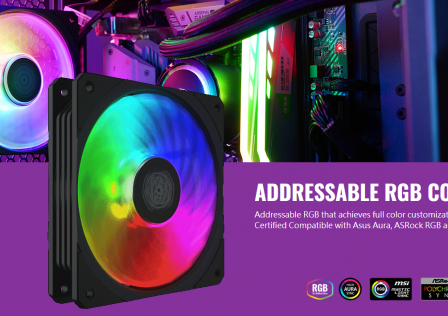 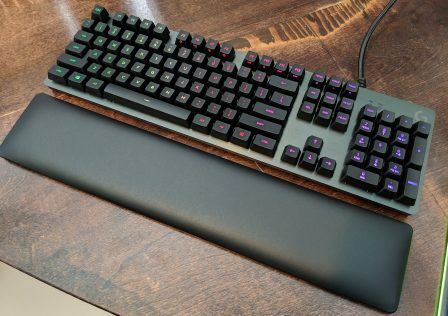 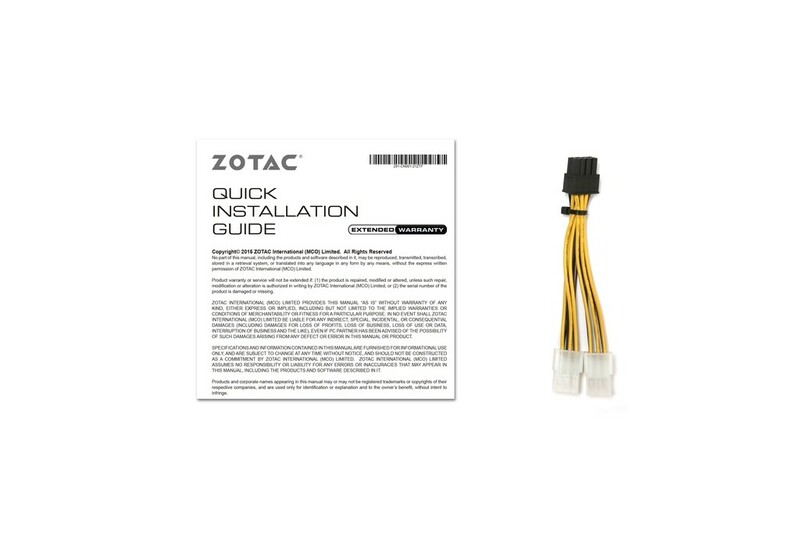 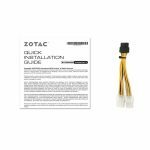 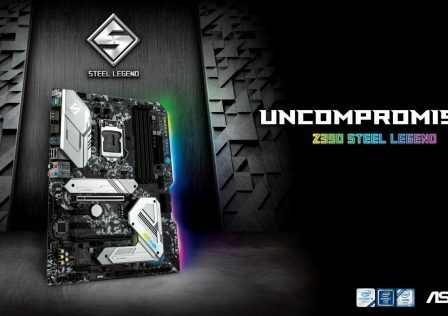 More information can be found over at Zotac’s product webpage.